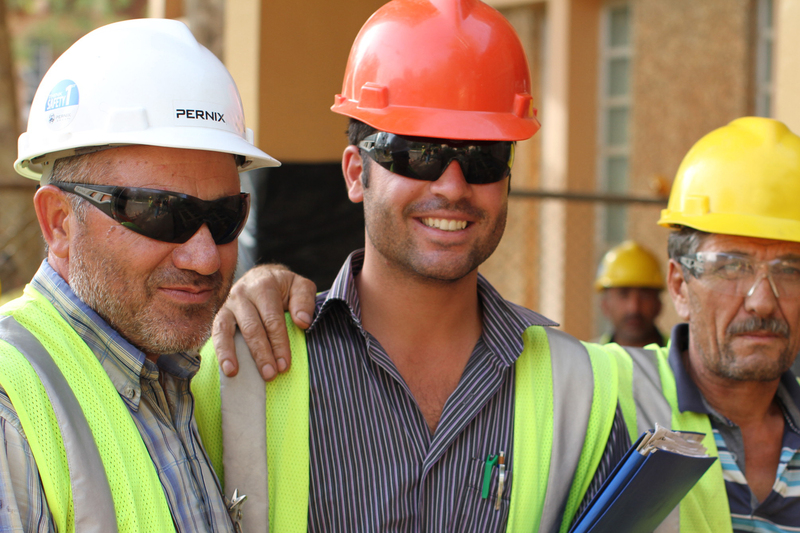 We believe that in order to achieve our business goals it is essential that Pernix Group continuously seeks innovative subcontractors and suppliers. In an effort to provide the most efficient and economical services to our clients and pursue opportunities in joint efforts, we invite you to contact us. Please fill out the form below and your corporate profile will be entered into our database for Pernix’s Group’s subcontractors and suppliers to increase your visibility with our buyers and project managers.